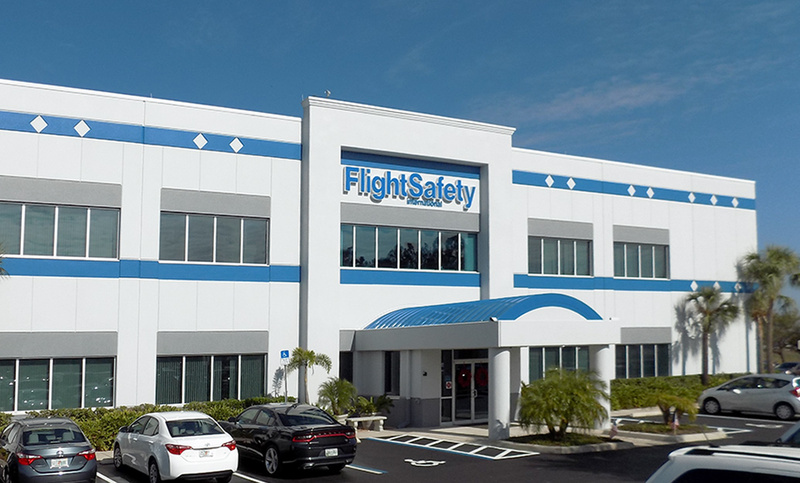 Our friendly team is dedicated to saving lives by training pilots to safely operate Cessna Citation aircraft. We are dedicated to providing you a world-class training experience as our teammates are focused on your operational needs and safety. We are proud of our Center and services offered. Please call us today to book your training reservation. We look forward to your visit to Orlando.